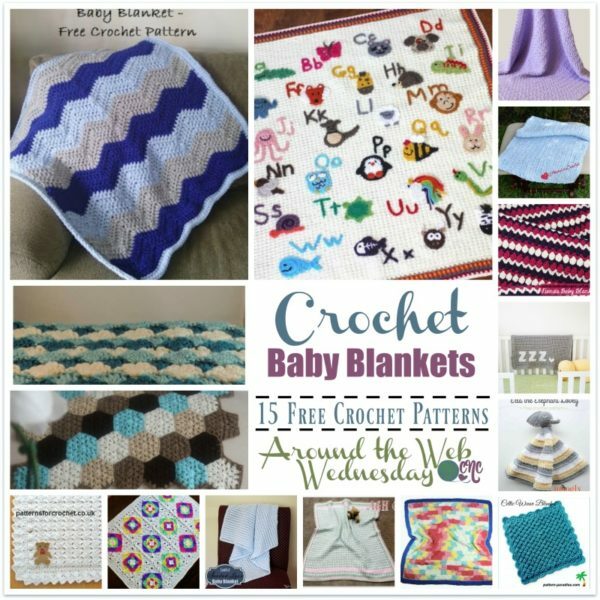 In this roundup we have 15 free crochet baby blankets patterns from around the web by some awesome and talented crochet pattern designers. 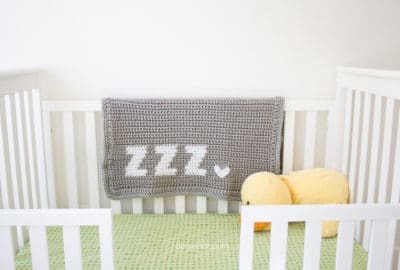 These baby blankets are beautiful and perfect for gifting at baby showers. You’ll find lots of colors and textures, a few stashbusters as well as a few mindless patterns to enjoy. 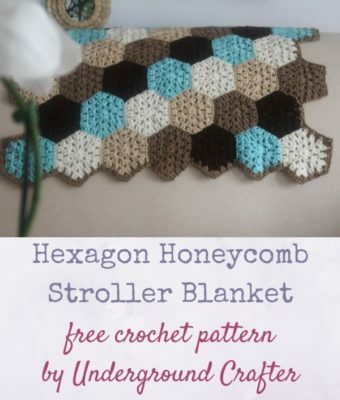 There is something here for every crocheter, from beginner to experienced, as well as something for every little baby. 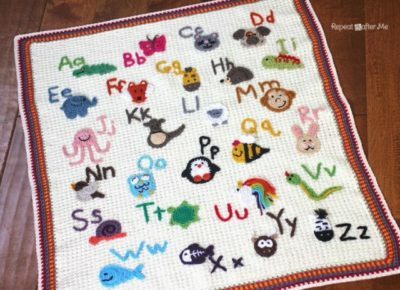 This colorful afghan is not only great for keeping your babies cozy, but the bright colors, animals and alphabets are also sure to keep them happily entertained and educated. 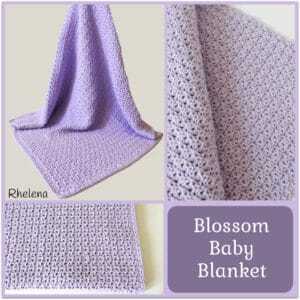 This flowery baby blanket pattern is available in all sizes from a swaddle blanket to a child-size blanket. 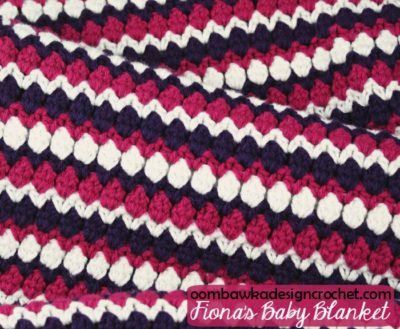 Crocheted in three pretty colors, this baby ripple blanket can easily be crocheted in any colors for a boy or girl. 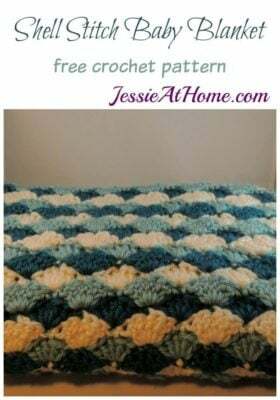 The shell stitch is an easy stitch to master, making this baby blanket perfect for anyone who has mastered the basic crochet stitches and knows how to change colors. What’s not to love about this blanket? I simply love the colors as well as the arrangements. And best of all, you could use this pattern to clean up any left-overs in your yarn bins. 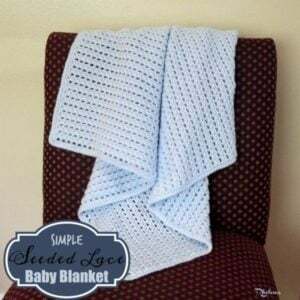 This pretty baby blanket has a nice texture on both sides of the fabric, making it ideal for a blanket that you’ll want to show off to your friends and family. This blanket looks hard, but it’s said to be easy once you have the hang of it. If you’re looking for something mindless, then this one is it.. and it’s ideal for crochet beginners. This lovey is sure to be hit with a little one… the nose and ears are perfect for the little hands to hold onto as they take Ella everywhere they go. 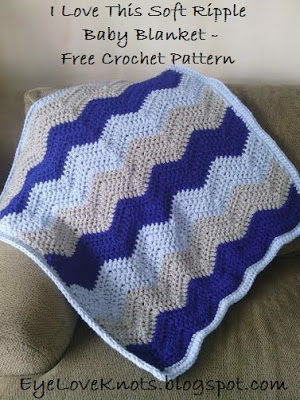 Using simple stitches, this pattern features a lovely texture that you’ll be proud to gift to any baby boy or girl. 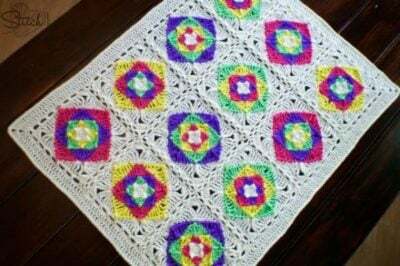 Here is another simple pattern, but this one has three z’s in the bottom corner for a bit of fun for kids of all ages. This is an intermediate pattern. However, it looks like a mindless pattern once you get going it. 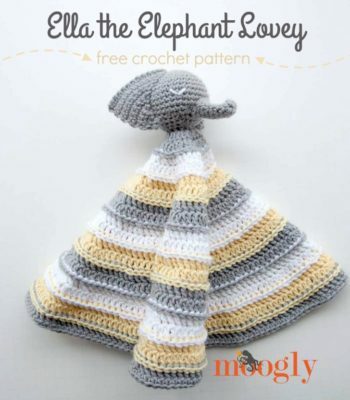 And best of all, it features a lovely stitch pattern that you’ll want to gift over and over again. 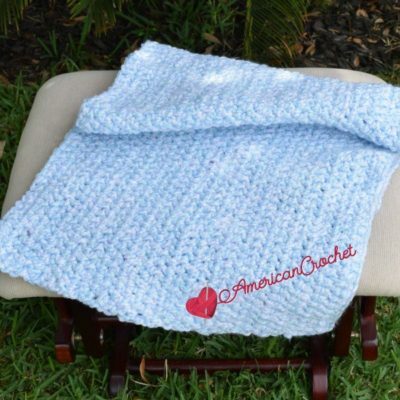 Use any yarn and hook size that you want and crochet this beauty to any size you want in a simple stitch multiple provided in the pattern. Here is another pattern to help you reduce your yarn stash. And it’s nice and colorful, which is always appreciated by the little ones. Last, but not least, we have another mindless pattern for you to enjoy. 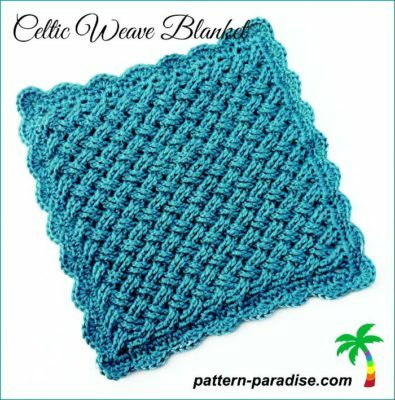 The pattern is given in one size with a stitch multiple, thus making it easy for you to crochet to any size you need. 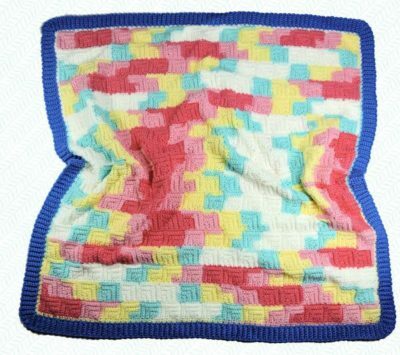 You might also enjoy a browse through the collection of baby blankets on CPB. I’m truely in love with all of the patterns!! I’m relatively new to crochet and can’t decide which one to try first! !